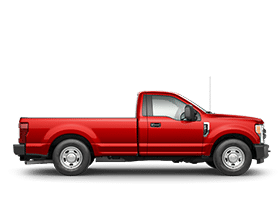 Serving the greater Hamilton area including Stoney Creek, Ancaster, Grimsby, Burlington, Binbrook, Oakville, Waterdown and Caledonia for 51 years. 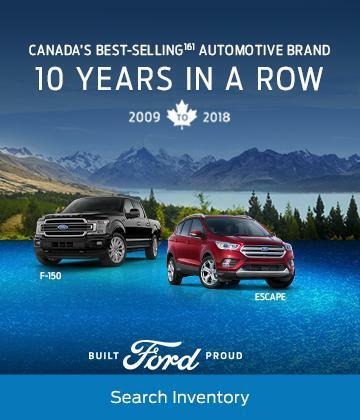 Mohawk Ford’s Lloyd Ferguson is one the longest-serving Ford Motor Company Dealer Principals in Canada. 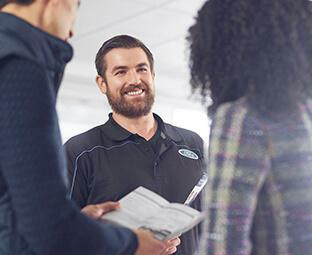 His success has been a direct result of his business philosophy to treat every employee and customer with integrity, loyalty and respect. 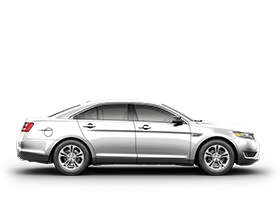 At Mohawk Ford, every employee is dedicated to providing a superior customer experience. 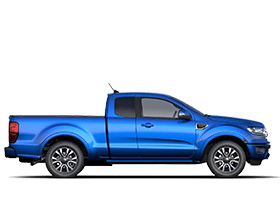 We offer a great selection of new and pre-owned vehicles and our knowledgable and friendly sales consultants will help you find the perfect vehicle. 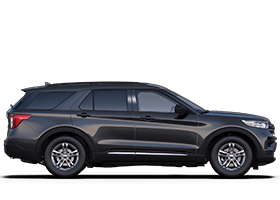 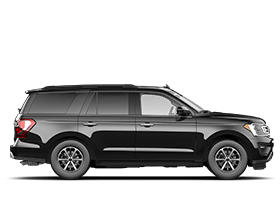 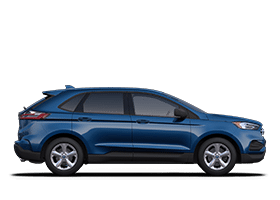 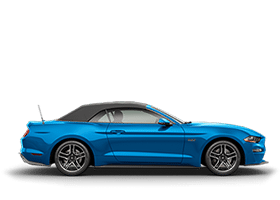 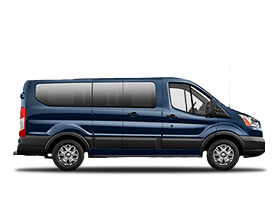 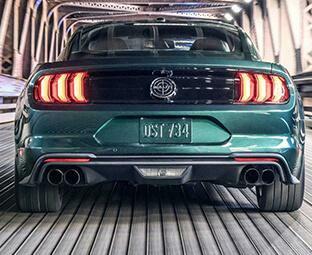 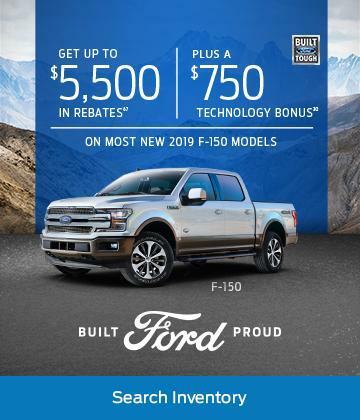 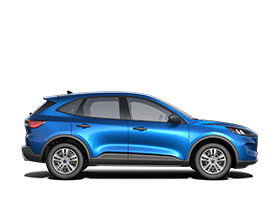 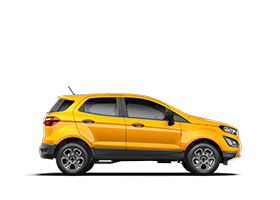 We have a large inventory of all the new 2019 Ford vehicles you have come to know and love, including: Fusion, Mustang, EcoSport, Escape, Edge, Explorer, Expedition and Flex. 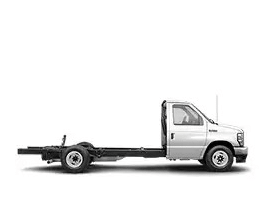 We specialize in trucks, carrying a wide variety of the ever popular F150, F250, and Transit Vans. 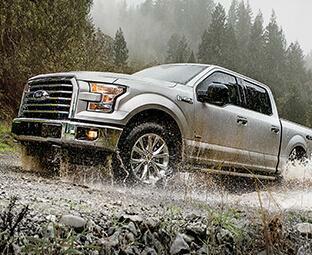 The Ford F150 has been Canada’s #1 selling truck for 52 straight years. 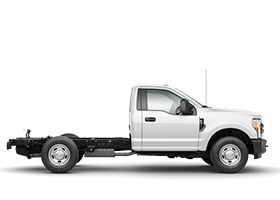 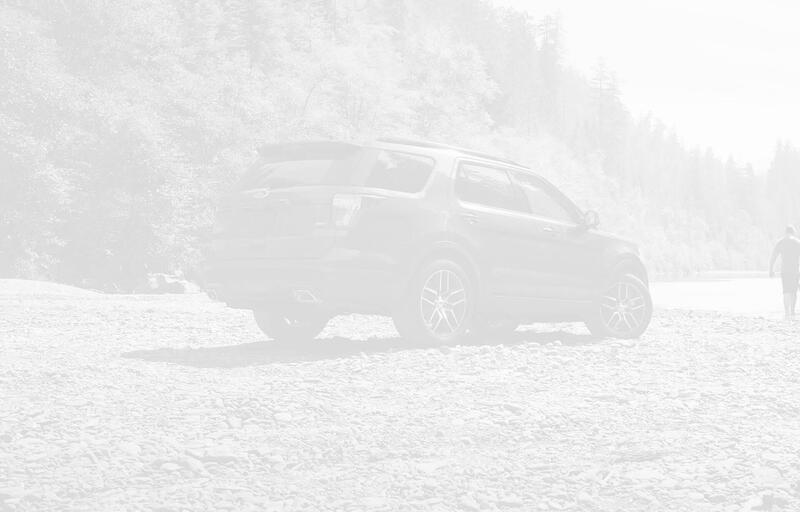 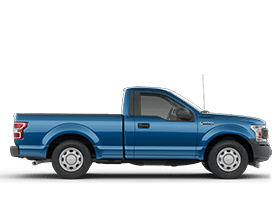 Our large used vehicle inventory includes Ford vehicles as well as all makes and models. 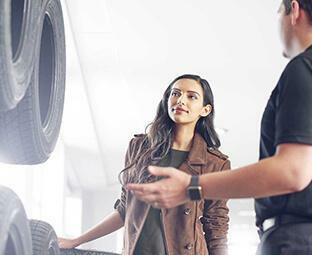 When it comes to taking care of your Ford, our factory-trained technicians can handle all your maintenance needs. 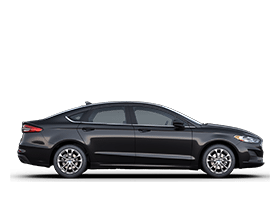 Mohawk Ford’s Parts and Service departments are staffed by some of the best people in the industry, some who have been with Ford for more than four decades. 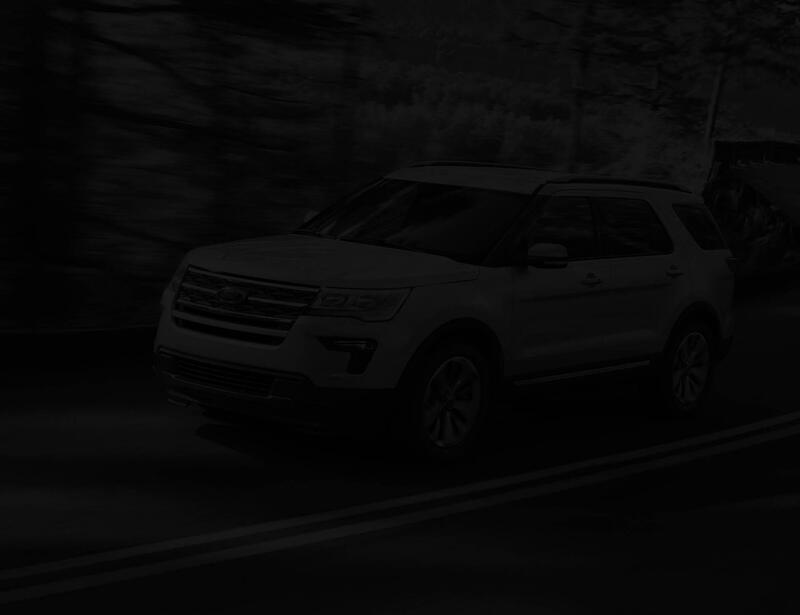 We personally extend an invitation to come explore what makes Mohawk Ford stand out in an extremely competitive industry. 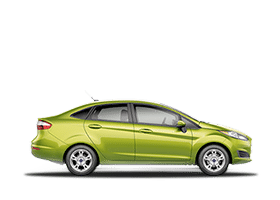 We guarantee you will not only be impressed but will refer friends and family. 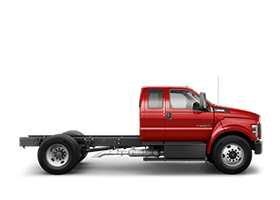 Thanks for giving us the opportunity to earn your business, it is greatly appreciated.